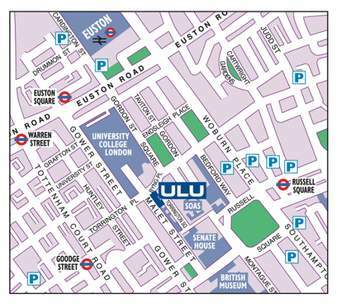 All members are invited to the first IWGB branch meeting, which is to be held in the Bloomsbury Suite on the second floor of ULU at 1pm tomorrow, Friday 21 June 2013. Please come along if you can – all members get a voice and a vote. We’ll be discussing 3 Cosas campaign, the Garden Halls, and training among other things.